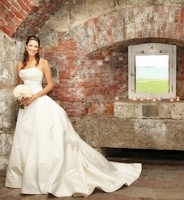 While it's easy to say "I Do" a mere 5 steps from where you'll share your first dance as you're introduced as Mr. and Mrs., you don't have to limit yourself. 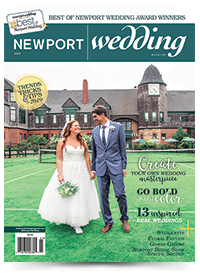 Newport County has myriad locations, both religious and non-sectarian, indoor and out, for couples tying the knot. And it'll give you a chance to share a few private kisses on the ride to the reception.